Hamilton County, OH……Memorial Day traditionally kicks off the summer season with picnics, pools and lots of outdoor activity. Summer can also bring unwanted, but highly-preventable bouts of foodborne illness. Separate: Avoid cross-contamination by keeping raw meat, poultry and seafood separate, from grocery to final destination. Chill: Keep meat, poultry and seafood refrigerated until ready for use. If you are transporting these items, your cooler should be below 41ºF. Wash: Wash hands, food preparation surfaces and utensils. Throw it out: When in doubt, throw it out. That includes food products that have been left out for too long. Also, any marinades that have come in contact with raw meats should be thrown out. 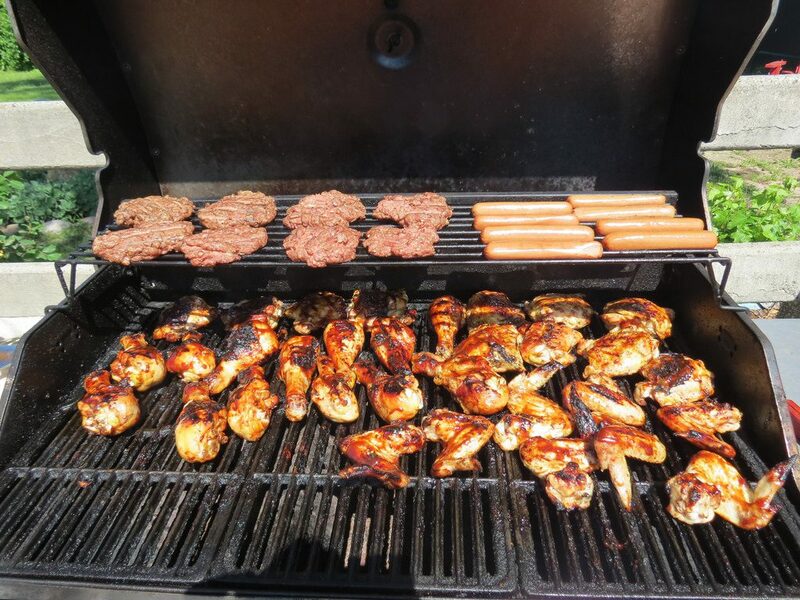 When cooking is finished, maintain food on the grill or stove at 135ºF or warmer until ready to serve. After your meal, be sure to place uneaten food in storage containers and refrigerate or freeze within two hours of cooking (or one hour if it’s over 90ºF outside. For more in-depth information on food safety practices, visit Hamilton County Public Health at www.hcph.org.